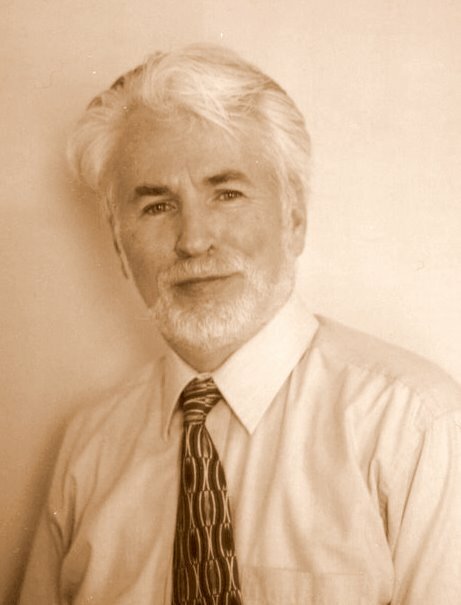 Thomas J. Tieffenbacher, M.A., L.P. Play Based Therapy for Children and Families. Our philosophy is "have the family do it together." Anger management for individuals, couples. We have been helping people handle their life problems since 1974. We are especially interested in helping children and families manage the stresses of everyday life. Please call for more information. Please see our "Explanation" page on the drop down menu. Afternoon , Evening and Saturday available by request.